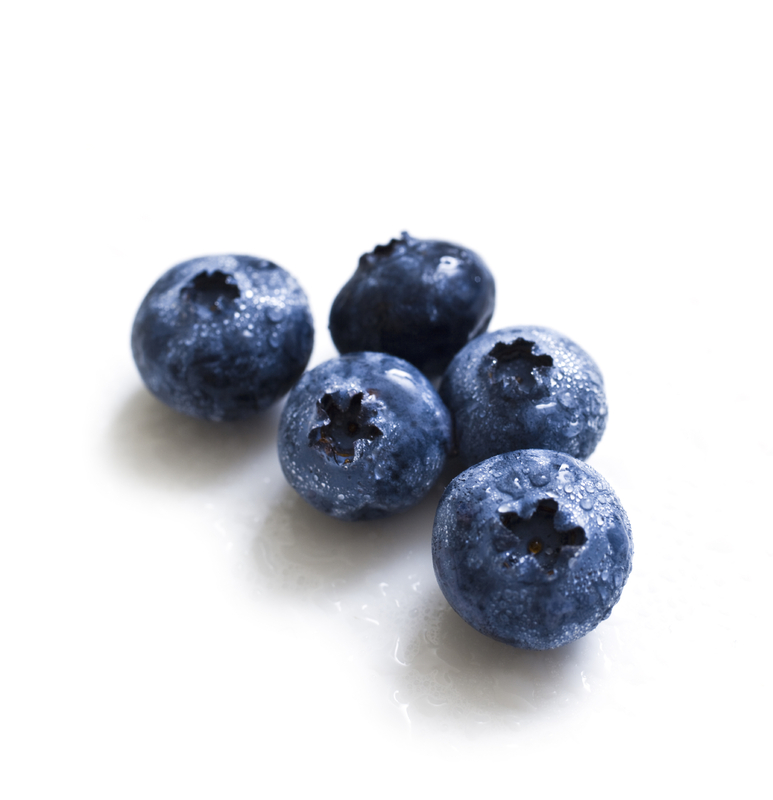 Blueberries are known to help keep arteries clear by reducing blood levels of artery-clogging LDL’s. Blueberries have very high antioxidant levels, which is very beneficial for the cardiovascular system. They also contain pterostilbene, which lowers cholesterol. This entry was posted on March 8, 2015 by thrivecoach12 in Fruits, Nutrient Values and tagged Antioxidant, blueberries, cardiovascular system, clear arteries, lower cholesterol.